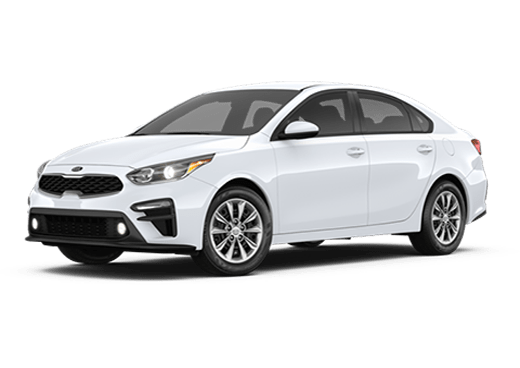 The 2018 Kia Forte is here in Egg Hoarbor Township NJ! 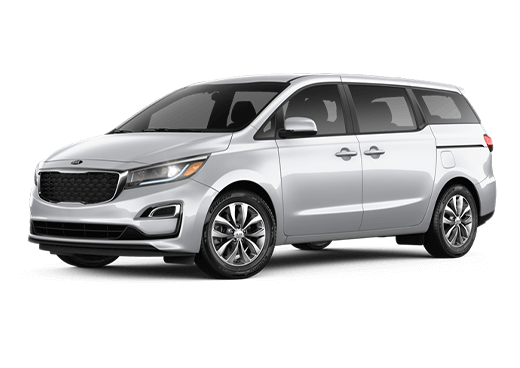 This compact vehicle is ready for drivers and has an interior that is packed with features that they will love. 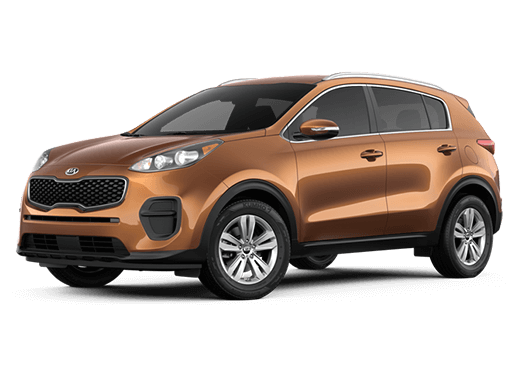 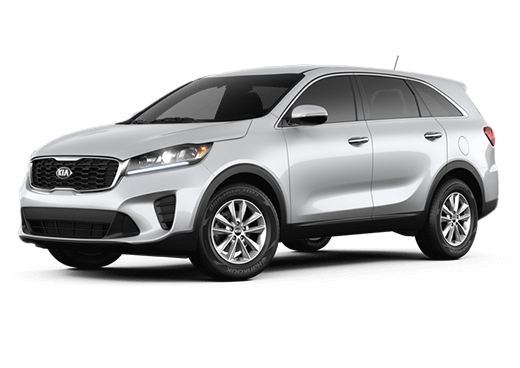 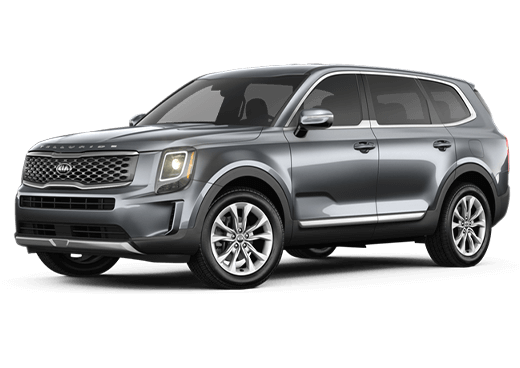 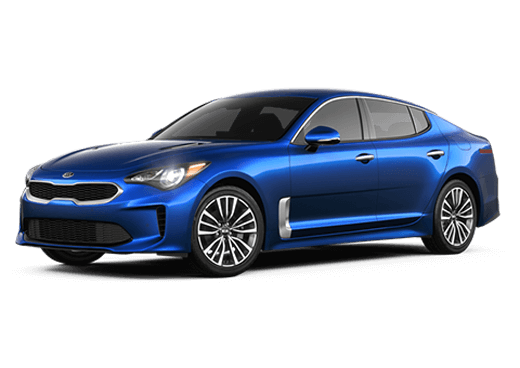 We want to give you more details about this vehicle, so you can make a more informed decision about what your next vehicle will be. 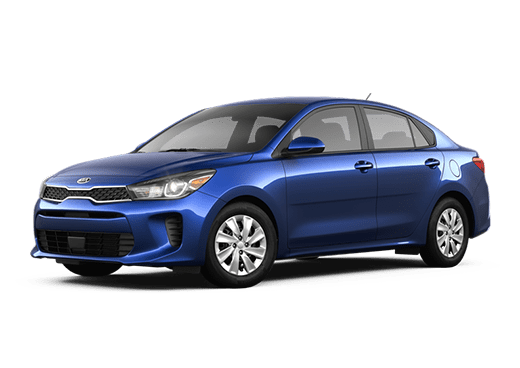 Let's get started by looking at the performance technology inside the 2018 Kia Forte. 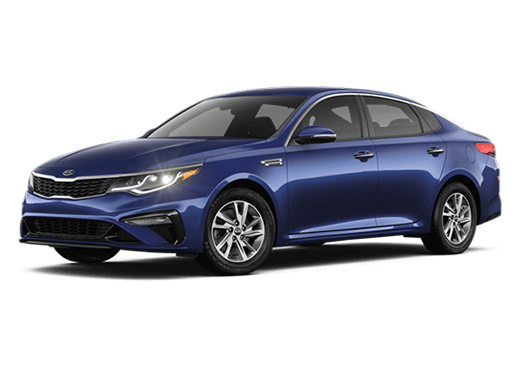 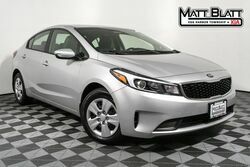 If you would like to learn more about the 2018 Kia Forte, check out our online inventory and schedule a test drive with us at Matt Blatt Kia.